The Charismatic Prayer Group meets every Monday evening to spend their time to praise, worship, offer thanksgiving, and petition Our Lord. At the conclusion of their weekly meeting the group sets aside a time to offer prayer for those individuals with particular needs. This retreat weekend is open to every adult member of the parish and is held twice a year with an objective of personal and community renewal. 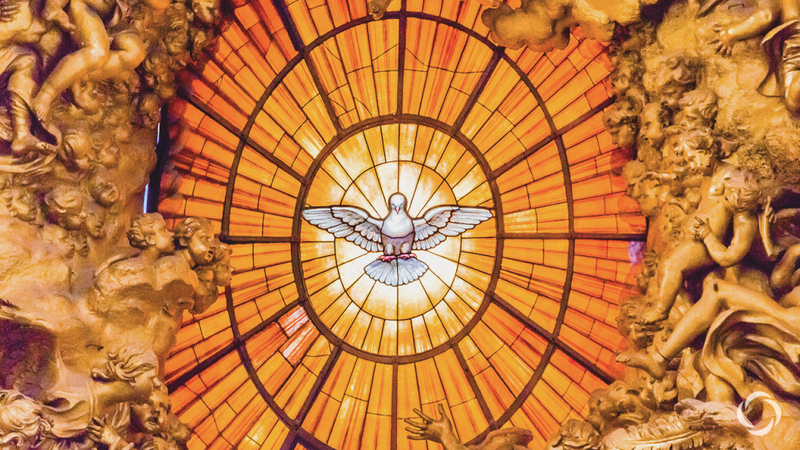 This renewal strives to bring God's message of love into finer focus and encourage participants to respond to Christ's call to a closer and deeper relationship with Him and other members of our parish. 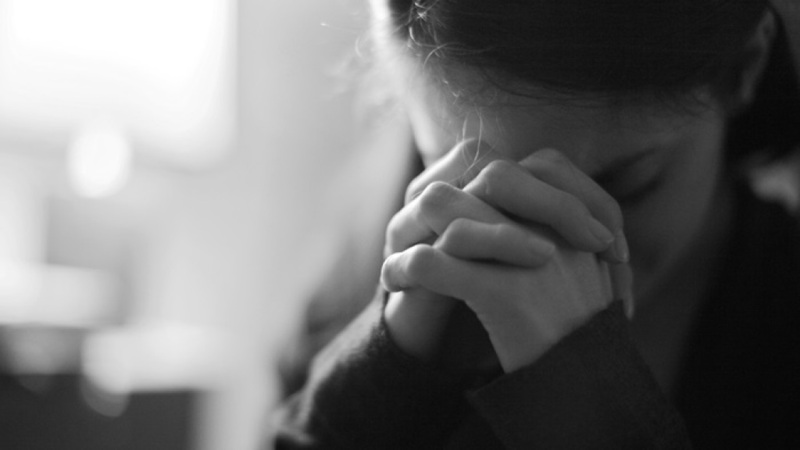 Contemplative Prayer Ministry deepens our relationship with God. Each meeting begins with a twenty-minute silent prayer which opens the mind and heart beyond thoughts, words, and emotions. 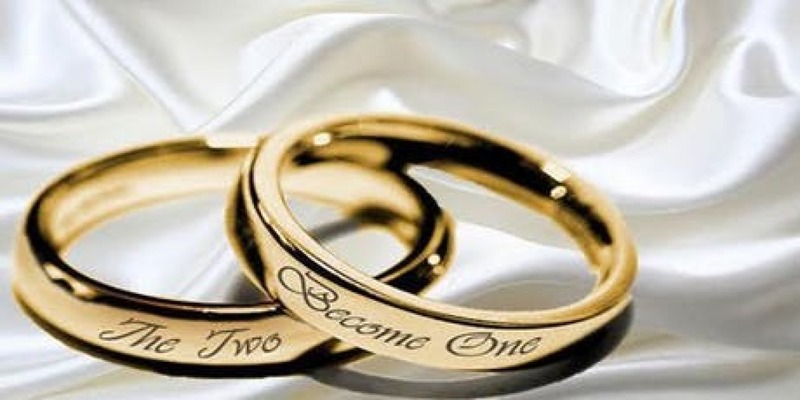 The objective of the Marriage Preparation Ministry is to assist in providing the couples seeking sacramental marriage in the Catholic Church, and improve understanding of each other, their relationship and the sacrament of matrimony as defined by the church. They also help prepare the engaged couple for FOCCUS (Facilitating Open Couple Communication Understanding and Study). Guidelines, documentation materials and training for leaders/facilitators in this ministry are provided by the Archdiocese of Omaha, NE and approved by the Diocese of Orlando. Scripture Study -- When it comes to studying the Bible, some Catholics can't get enough information and understanding about the Old and New Testaments. Many Catholics have "Bible Insecurity" -- embarrassment for not knowing more and fear sounding "stupid" in a Bible study class. 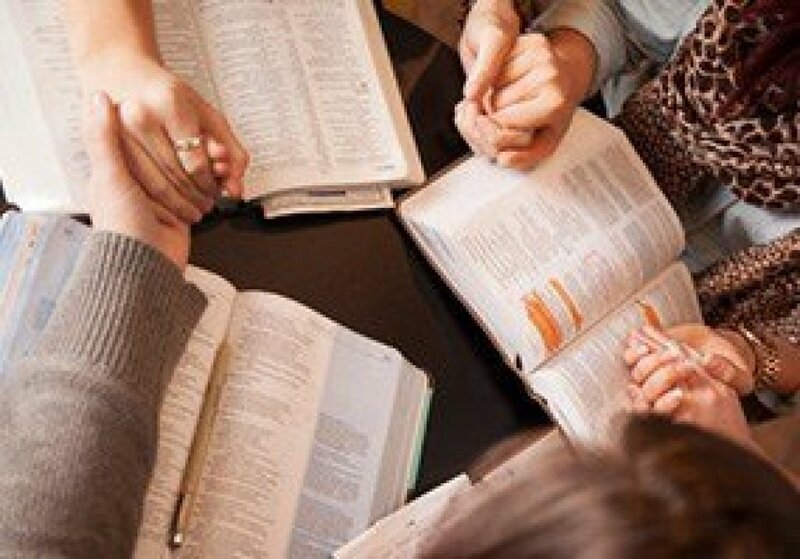 A study group at St. John's is a place where, whatever your Bible background, you'll feel comfortable and your knowledge and faith will grow. The Small Christian Community (SCC) works to strengthen both our personal and communal faith journeys through pondering the Word of God within a small Catholic Faith Community environment. The SCC concept is based on the “Five Pillars” of Small Faith Groups: Prayer, Scripture, Faith Sharing, Fellowship & Mission. They meet to reflect on the upcoming Sunday Mass readings. 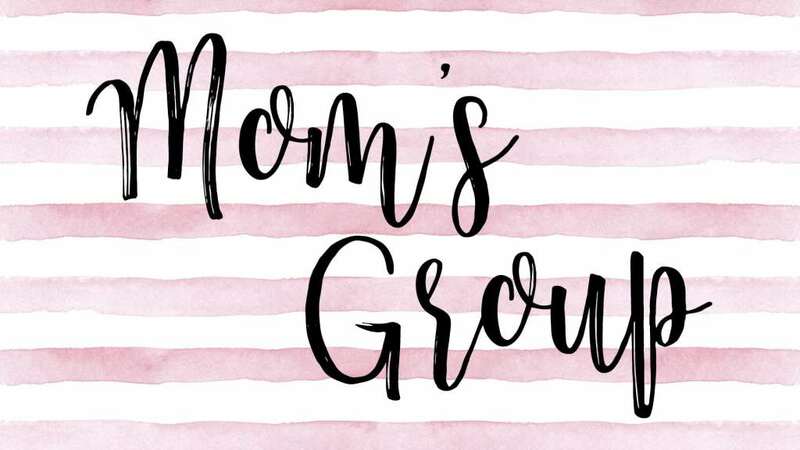 If you have young children, we invite you to join our Mom’s Group. The purpose of our group is to meet and interact with other moms and families within our Parish. Members work to help protect life in all stages by nurturing those who are the most vulnerable—the unborn, the marginalized, and all victims of abuse.